Do you know what’s the most potent marketing tool in your toolkit? Think about it. It’s customer testimonials. What is more persuasive than a customer telling a story of how your product or service solved his problem? It’s unbiased. That makes it more credible than any claims you make. Also called customer success stories, case studies work in B2B, just as they do in B2C. If you’re not a believer just yet, I don’t blame you. Let me explain. Here’s why case studies work. B2B case studies offer independent concrete proof of how your products and services work. Providing proof promotes trust in a big way. Additionally, case studies help set your business apart from the competition. And that endorses your brand as being reliable and trustworthy. That’s marketing on steroids. You have a killer app. Now that you see the value of case studies, let’s look at how to write them. Before writing a case study… you have to first ask the right questions. You need to elicit the vital information that showcases how you helped your customer solve a problem. As an insider, I know how to pull those key nuggets of information from your customers. Once I’ve done that, I’ll tell a compelling story about how your product or service solved your customer’s problem. 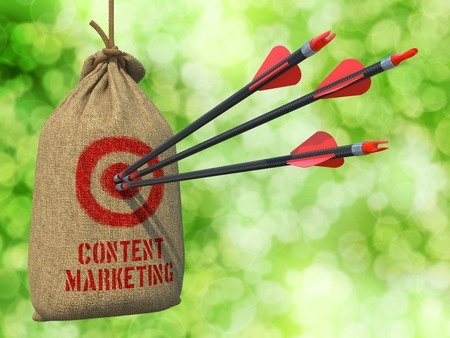 I simply follow a proven system honed by some of today’s best B2B content marketers. Why reinvent the wheel? This ensures you get a persuasive, effective, and engaging case study. I like case studies because they kick your lead generation into high gear with content aimed at your target market. 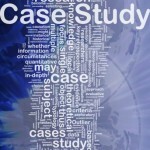 Cases studies also enrich your marketing content mix. Just as your marketing mix is important, so is the variety of your case studies. That’s why I prepare case studies as presentations, brochures, press releases, and even videos. This allows you to deliver your message the way your prospects want it. That’s what I call customer focus. When you leverage my logistics background, you’ll get compelling case studies that only an “Industry Insider” can write. Why settle for anything less? Is your marketing weak on customer focus? Then case studies are the easy answer. But that’s enough from me. To learn more about the power and effectiveness and case studies and how they can boost your leads, call 256-886-4684 or email me today at amilo@b2bcopywriting-alexmilo.com. Read my article on the role and value of case studies in building trust with your prospects and clients: Content Marketing – Build Trust and Get Results Through Long-lasting Relationships”.